Welcome to my CBT page, please feel free to read through. Can I also bring your attention to some of the thinking styles that can be problematic, if after reading them you are aware that some reflect your way of thinking, you can contact me for an initial consultation and click on the tab here ' helpful activities to overcome negative thinking' . These activities can help bring a deeper awareness to unhelpful thinking styles, that are sometimes just noticed as fleeting thoughts. By bringing them into awareness more clearly, it then provides the opportunity to begin reframing them into thoughts that can be more purposeful, or even developing the skill of letting thoughts go. Here is a suggestion, think of thoughts in this way. When you have a particular thought and you place energy into that thought, by thinking about it more, you begin to live in the feeling of that thought. You then begin to notice what those feelings are and think about those too. All of a sudden the whole sense is living in that thought and feeling, as though it were a reality? But what would happen if that initial though was not true and only an assumption that you thought was true? Imagine what would happen then? When you could stop living by some assumptions? To help you become more aware of the power of thinking and how this effects you biologically and how to begin the process of changing your thoughts, please click here on ' the power of thinking' for the answers you may have been looking for. 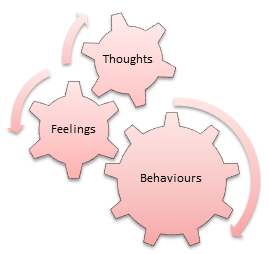 Simply put... What is CBT? How do I offer CBT? 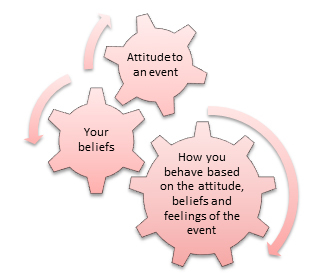 In some cases I combine the use of CBT in my work to firstly develop awareness of how influential thoughts can be. Where you can become aware of the fleeting thoughts that may be on your mind and if these are negative then they are called NATS – negative automatic thoughts. I also review with you, your thinking styles to hear how you approach the problems and issues you may be facing. Through specific techniques that you learn with me and practice you are able to begin developing the skills and resources, changing and updating limiting beliefs, to create healthier and alternative thinking patterns. 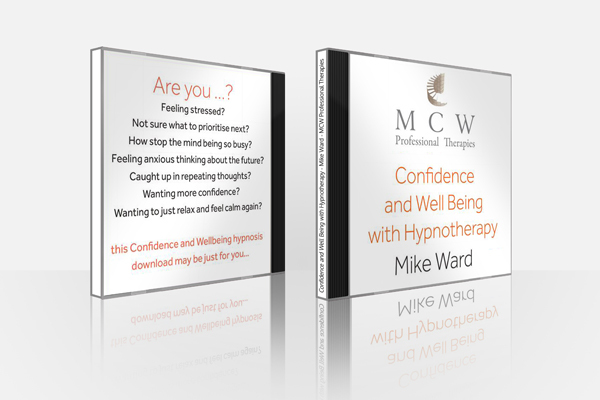 At times and depending on the type and depth of issues, we may decide together to purely use CBT as the therapy to develop the changes you want. When this occurs we agree a treatment plan that can be adjusted throughout the therapy to suit your needs and the changes that appear. I may at times ask you to record your thoughts, feelings and behaviours in a diary, so we are able to become aware of particular unhelpful patterns, bringing us the focus to change these areas. 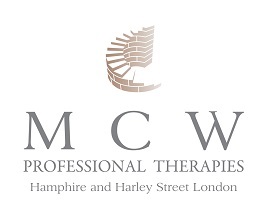 Throughout CBT and in fact with all therapies that I provide, you will learn the skills to solve your problems so when you leave therapy, it is important that you continue to practice the strategies to ensure the mental habits you have changed for the better continue to create the healthy changes you want. So be prepared to persevere if you want to get the best out of your CBT! CBT is useful for: depression,panic & anxiety, panic attacks, stress, anger, phobias, social anxiety, trauma and PTSD, OCD, performance anxiety and fear.